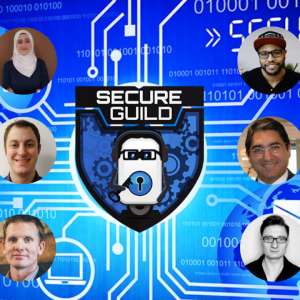 Perf Guild April 8-9 2019 Life-Time Access Event Ticket. 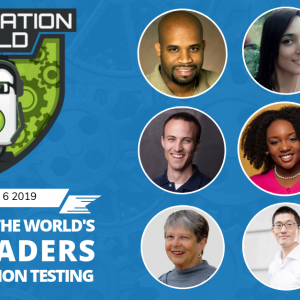 If you are registering more than one person select the number of attendees in your group below. For example, if your group has 2 attendees choose a quantity of 2 if it has 5 choose a quantity of 5 and so forth. (Once purchased you can add members to your team from the My Account>Teams menu) *I know it’s confusion but even 1 person is considered a team. 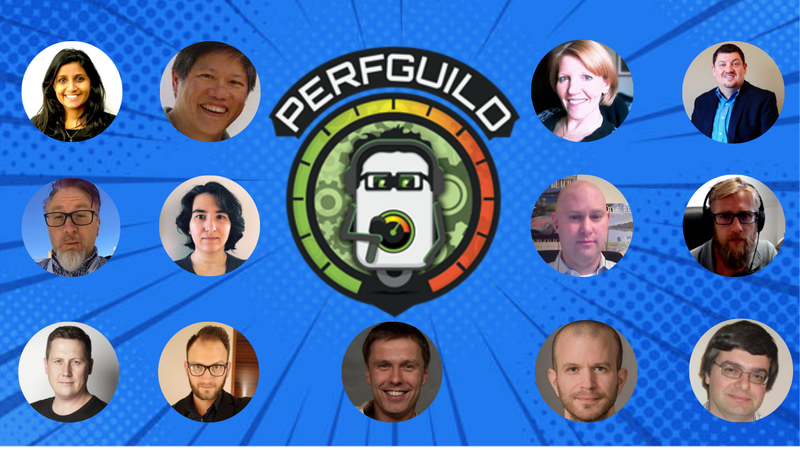 PerfGuild 2019 Life-Time Access Ticket Online Ticket dedicated 100% to Performance Testing.